SkyWell wants to remind you that during this season of giving, it’s important to remember some safety issues when choosing toys for young children or family members. 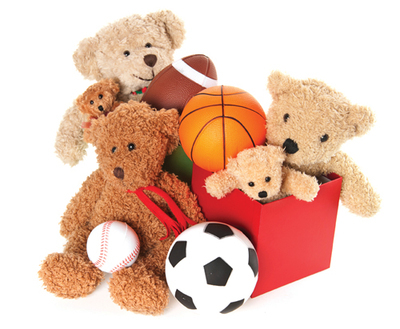 According to the U.S. Consumer Product Safety Commission (CPSC), who closely monitors and regulates toys, any toy made in — or imported into — the United States after 1995 must comply with these CPSC standards. · Toys made of fabric should be labeled as flame resistant or flame retardant. · Stuffed toys should be washable. · Painted toys should be covered with lead-free paint. · Art materials should say nontoxic. · Crayons and paints should say ASTM D-4236 on the package, which means that they've been evaluated by the American Society for Testing and Materials. Have a safe and wonderful holiday season! See the SkyWell Board in the Commons for more safety information this holiday season.